Nestled on the eastern edge of the Dartmoor National Park, Windout Barn forms part of a working farm that dates back to the 11th Century. 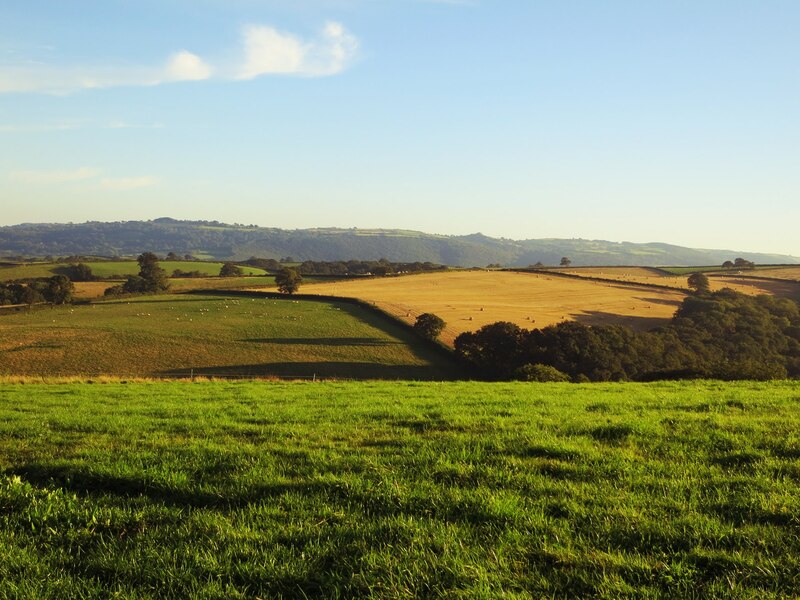 Steeped in 900 years of history, this peaceful corner of Devon countryside offers lush landscapes, soaring views and the kind of solid warmth that can only come from a place with a truly old soul. 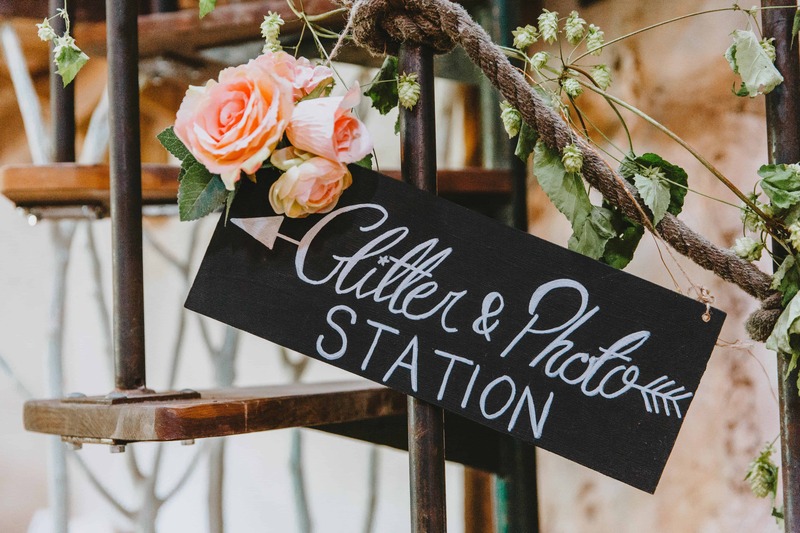 Anyone looking for rustic charm and un-spoilt beauty for their wedding or event will find it in abundance among the fields and orchards of this wonderfully English idyll. We don’t mean to boast but it really is a bit special. 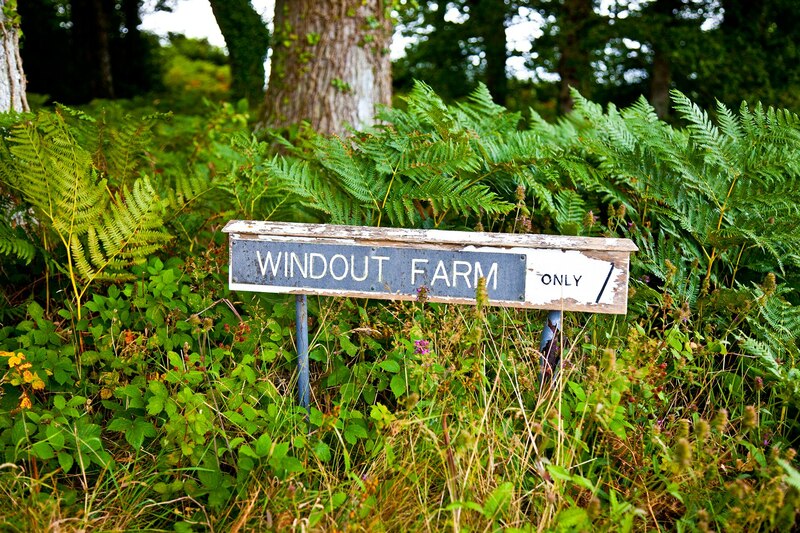 With a select calendar offering limited bookings between April and October, Windout Barn is able to offer each group a level of exclusivity rarely achievable by most venues. 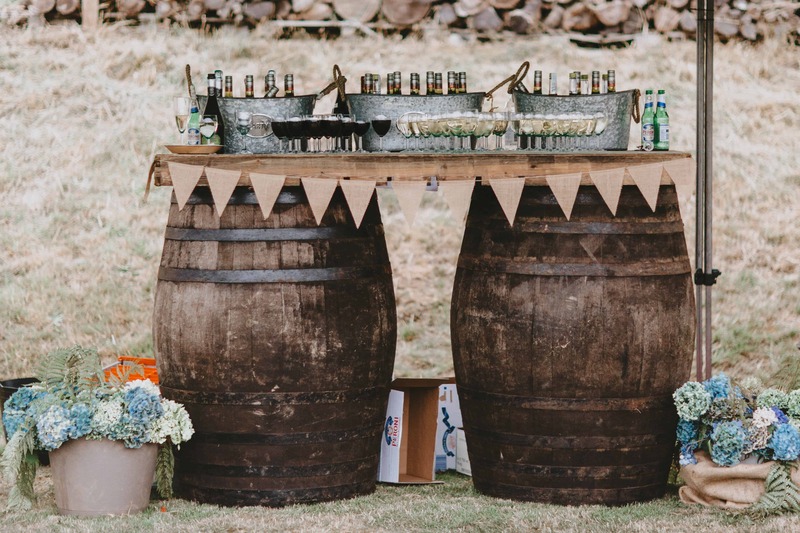 Owners Sam and Felicity feel strongly that a Windout wedding or event should feel very personal – it should not be rushed or replicated – which means that guests have time to prepare and enjoy their day. 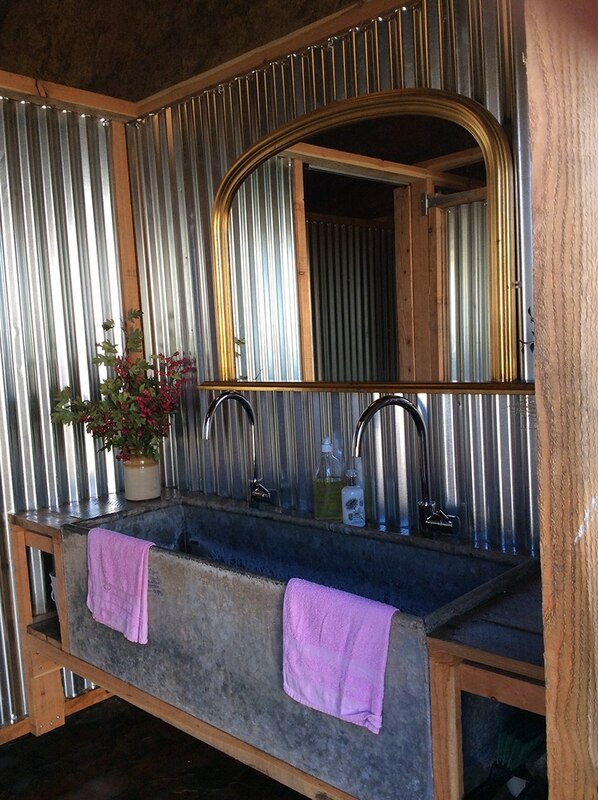 "Superbly unique…. 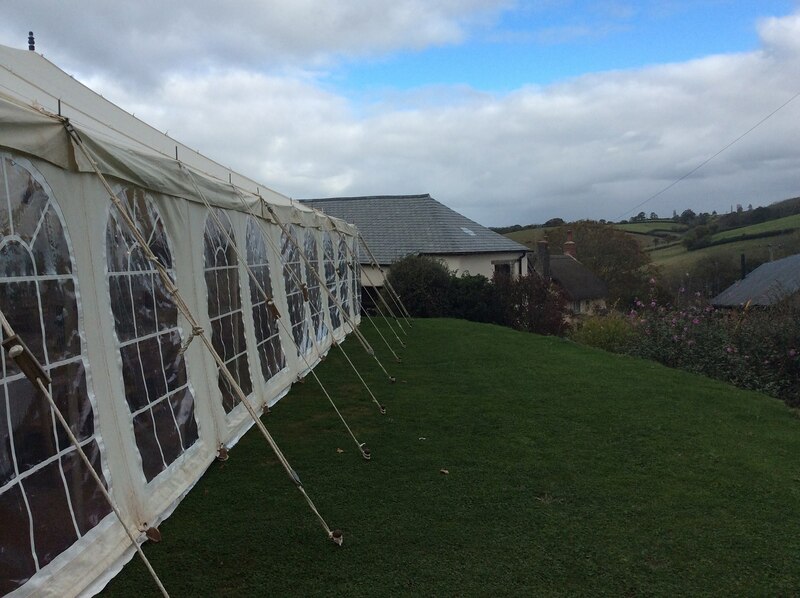 an absolute gem nestled amongst the Devonshire countryside!" 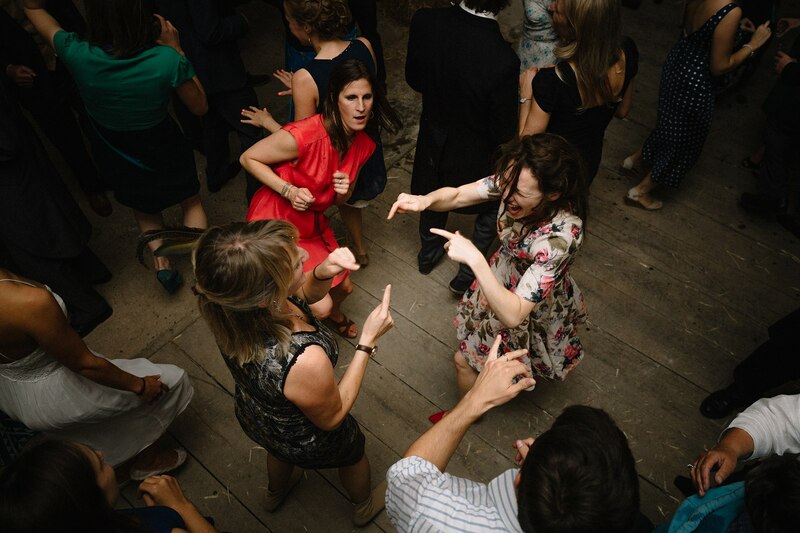 Sam and Felicity fell in love with Windout Farm the moment they set foot on its wonky farmyard in 2009. Passionate about farming to the highest standards and preserving the land for generations to come, they farm organic livestock across nearly 300 acres, with a mind-boggling 4000 chickens, 320 Ewes, a triumvirate of friendly (ish) geese, plus Max and Bob the dogs sharing the land with them. Not satisfied with that level of work, Sam and Felicity also manage 12 acres of apple orchard and plan to produce the best juice from specially selected varieties in a few years. Last but not least, they have four beautiful children to keep track of! No easy task on a sprawling farm offering endless possibilities for mischief, but baby Kitty, at least, is content to play with (and eat) the sandpit, and can be found outside the kitchen doing just that on most sunny days. 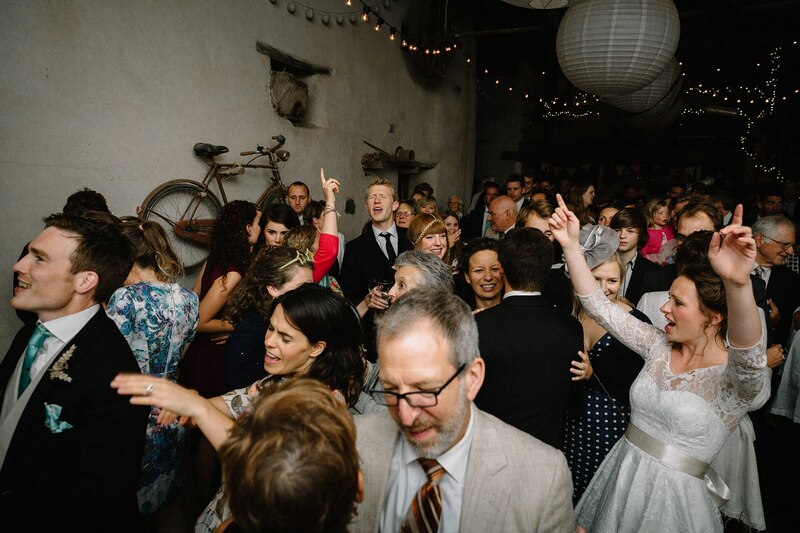 A wonderful place to bring people together, Windout Barn is the ideal space in which to hold any event or special occasion. 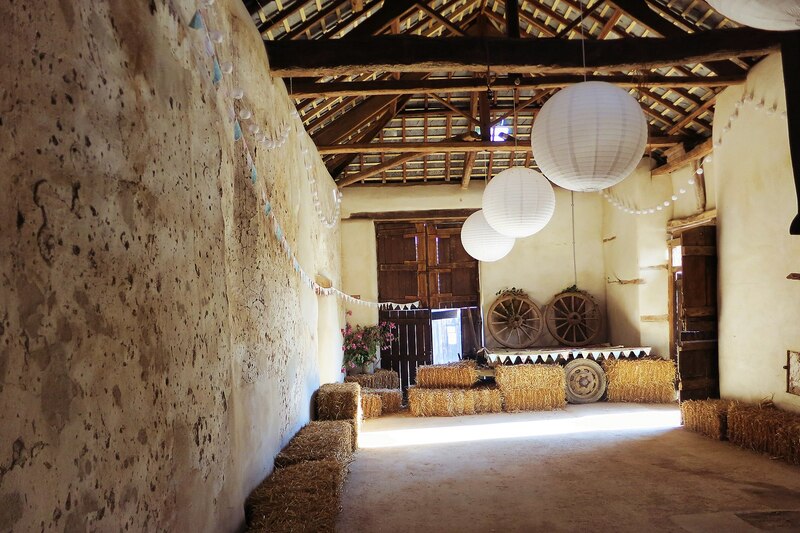 The beautifully restored cob and stone barn offers a rare simplicity that few venues can rival, with every wobbly wall and hand-tooled rafter a testament to its age. Spectacular in its own right, the space is a blank canvas in which to hold a unique wedding reception, training day, pop-up event or celebration. 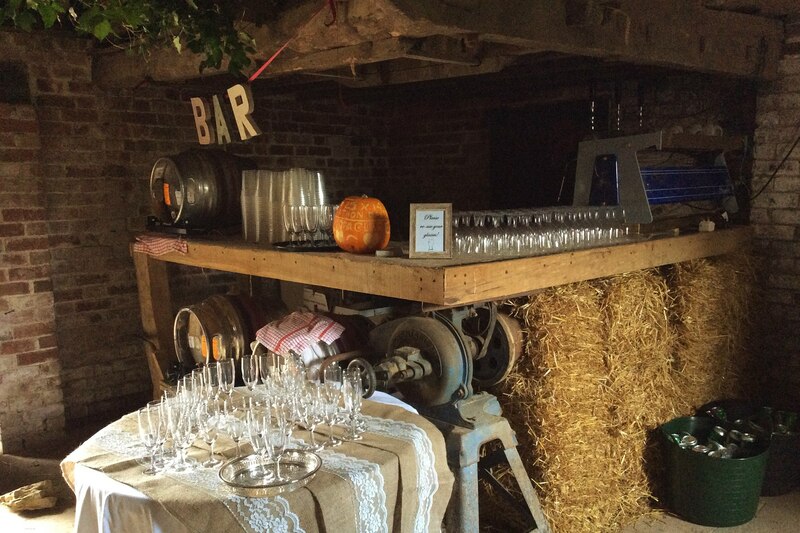 Seating up to 75 people at trestle tables or 60 at rounds, the barn is at its best when event organisers embrace its rustic charm. Split into two rooms, guests can enjoy a drink at the hand-built bar when they arrive, before moving into the multifunctional main space which can be set up for dining, dancing or meetings. Tucked away into one ancient cranny is the famous Ursell coffee temple. 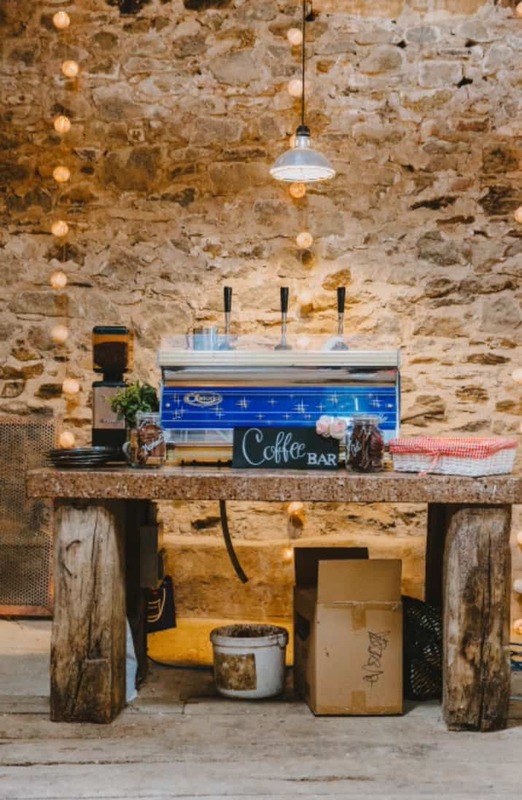 Offered as part of the barn experience, ‘Wanda’ is manned strictly by Sam, whose deft barista skills can coax delicious hot beverages to order from its idiosyncratic pipes. Outside, steps lead up to a lawned terrace offering spectacular views over the Teign Valley. This area is great for a marquee – giving you the flexibility to invite more lucky guests or perhaps to keep the dining away from the dance floor should Great Uncle Tony’s legendary dance moves prove plate threatening! Alternatively, you could choose to have welcome drinks and canapés here, or to capture a wonderful group shot. Like its owners the barn is very special, it greets you with a big warm welcoming hug and reassuring sense of familiarity. It's quirky cool and full of character and charm with views that will blow you away. I can't imagine wanting to spend my big day anywhere else. Superbly unique…. 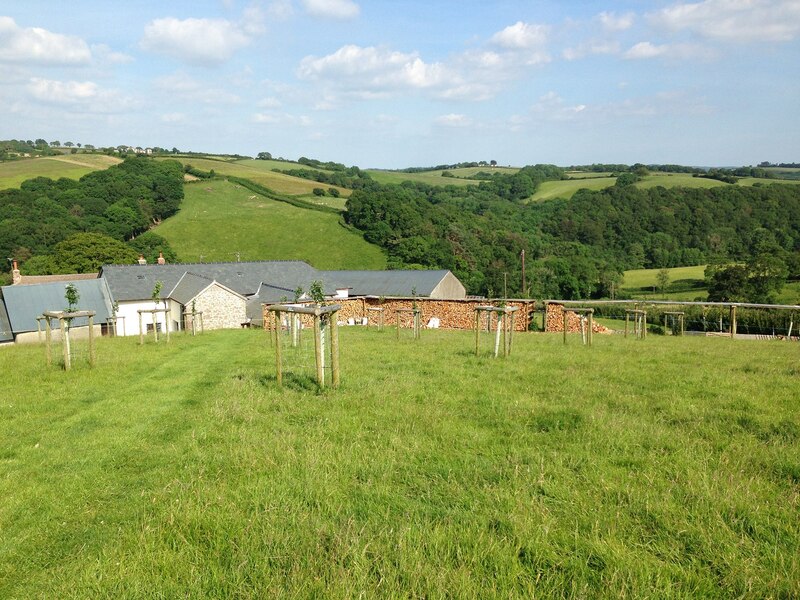 an absolute gem nestled amongst the Devonshire countryside! Windout is just the most spectacular venue for hosting such a wide variety of special occasions. 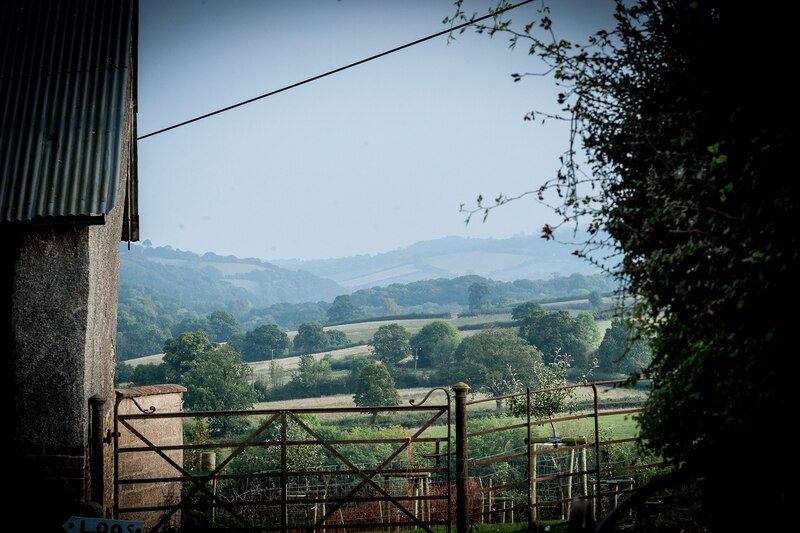 Having held both day and evening events there, with all guests being simply blown away with such a picturesque surrounding, we can't thank Sam, Felicity and family enough for being the most accommodating and friendly hosts! Windout Barn’s rustic quirky charm bowls you over with such a positive energy you can’t help but imagine the decades of characters that have experienced its earthiness. 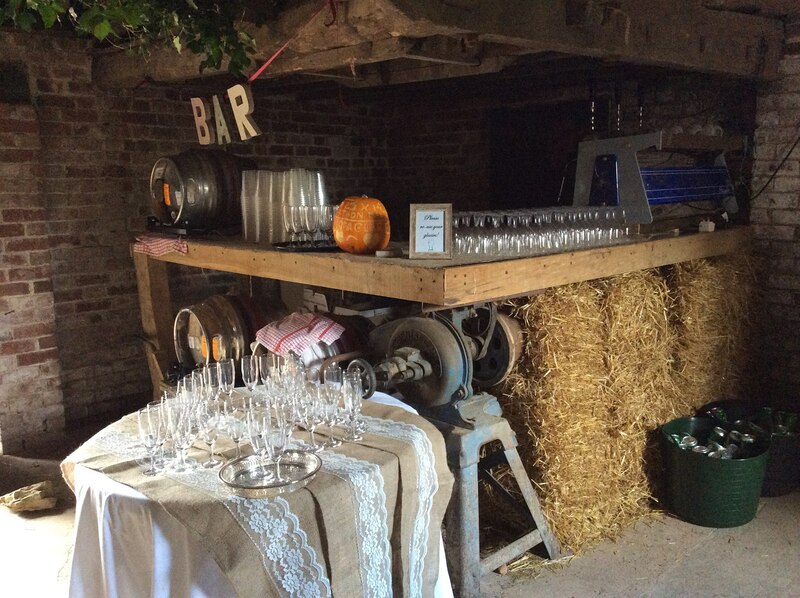 The barn is arresting in its loveliness and is as delightful as its owners, Flic and Sam are beautiful people and their local knowledge and creativity was a great help in our party planning. 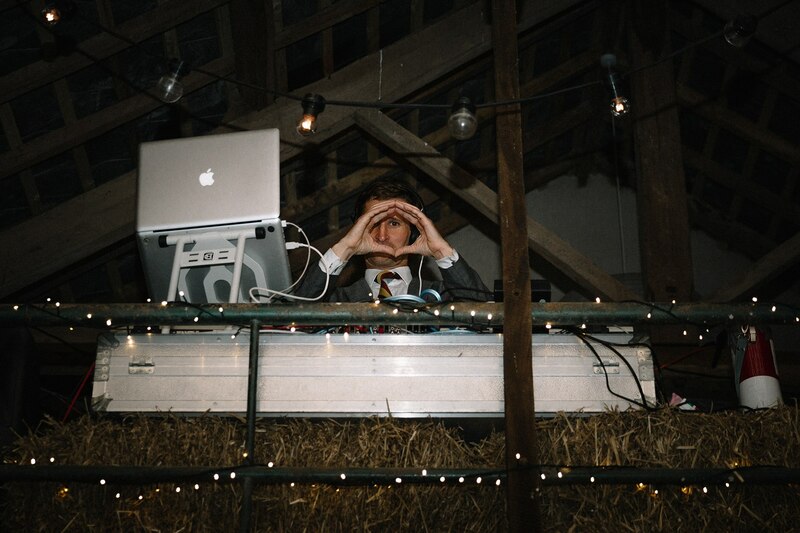 The barn was an amazing party venue, and a great space for DJs and dancing. We could not recommend it more highly! What a truly incredible spot for our wedding. 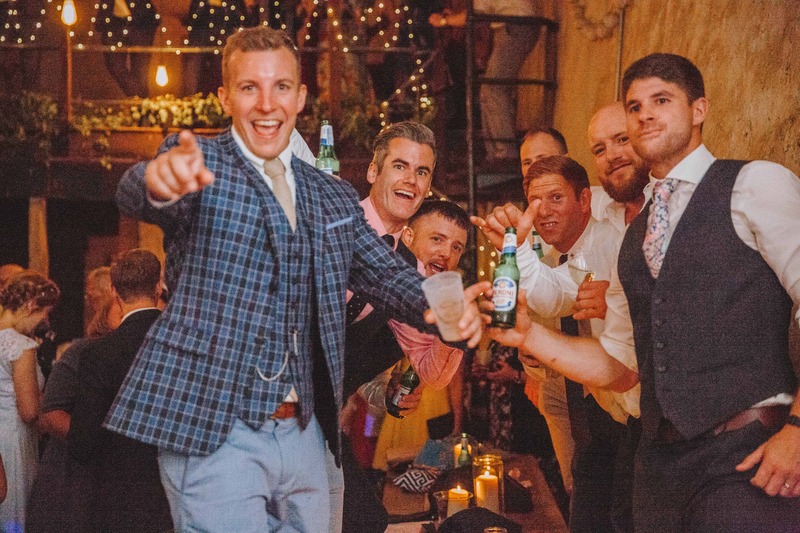 We fell in love with the farm as soon as we saw it, and it was such an honour to invite our closest friends and family there to share in the magic of Windout Farm. The rolling hills and beautiful barn were the perfect backdrop for our rustic wedding and countless friends have commented since on the breathtaking setting of our reception. Sam, Flic, David and Susie couldn't have been more helpful or accommodating in the run-up, graciously finding solutions to bring our farm wedding vision to a reality beyond any of our wildest dreams. We could not recommend Windout any more - it really was the perfect spot to start our new life together! 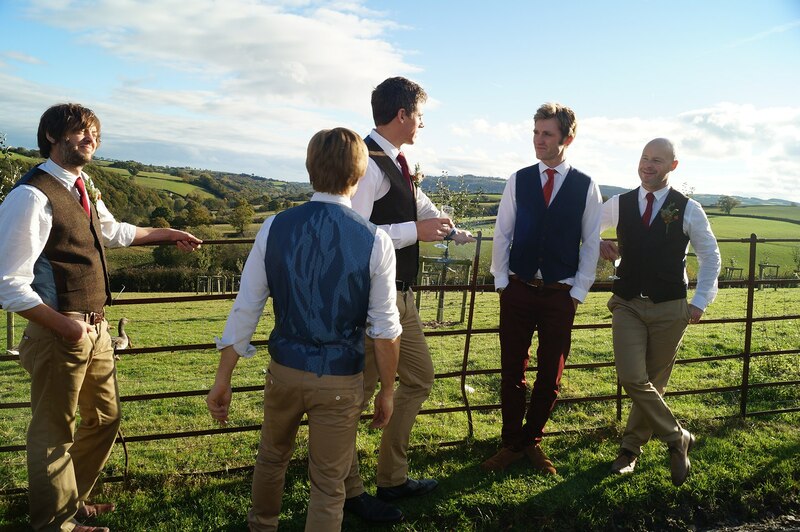 Our wedding day at Windout farm was absolutely magical and exceeded all our expectations. 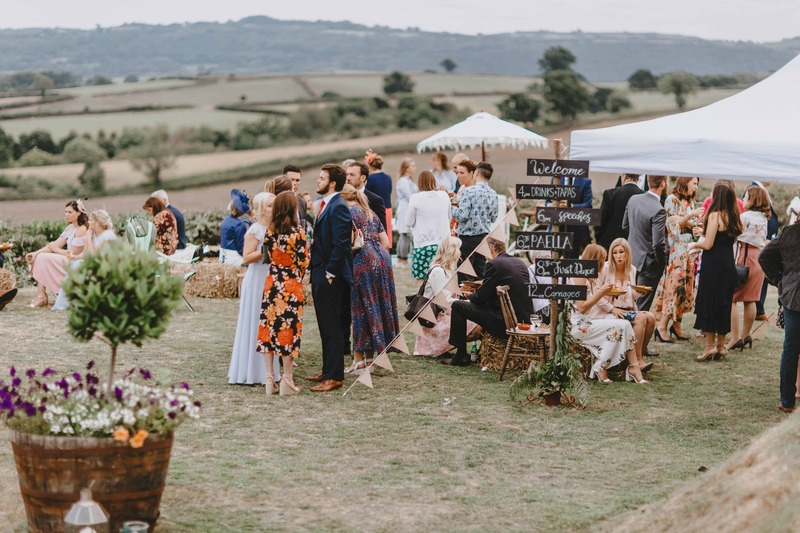 The incredible views across the Devonshire valley, the rustic barn with its handmade bar, the organic farmyard setting and the inquisitive resident geese came together wonderfully to make it, amongst our friends, the most talked about wedding of the year! The Ursells could not have done more to make us, our family and friends feel so welcome. Both during the build up and on the day itself, they did everything possible to facilitate our wishes and seemed to really understand the vision we had for our day. Windout farm really is the most breath taking setting for a wedding and we feel so lucky to have been able to enjoy our wedding day there. Just a small selection of our event photos – click here to see more! 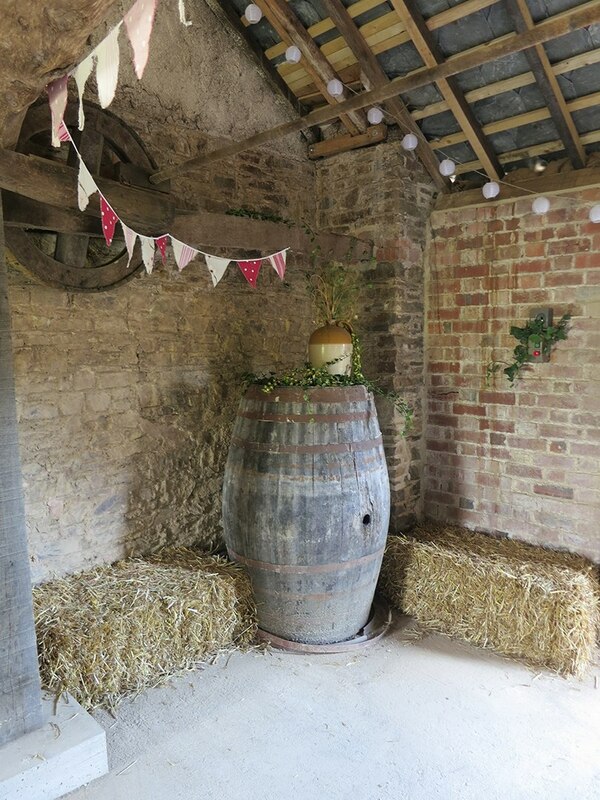 Sam and Felicity love the idea of ‘field to plate’ when it comes to quality and freshness of food and will happily provide their very own chickens, eggs and lamb for your event. Being situated in such a produce-rich area means that just about anything can be sourced locally – from honey to venison, cider to Salmon – which nods appreciatively to the great work being done by local farmers and food heroes. If you would like something in particular, please speak to Sam or Felicity who will probably know someone who knows someone. Directions: From Exeter, take the A30 towards Cornwall and Okehampton. Turn off at the Tedburn St Mary/Pathfinder junction crossing over the central reservation. Follow signs into Tedburn St Mary. As you enter into the village, head straight over the mini roundabout. Take the next left (just before Fry’s Garage on your right) signposted Dunsford. Meander through the residential area and along the windy lane and just after you pass over the dual carriageway, you will reach a T-Junction. At the T-Junction turn right, we are about a mile up this lane. As a landmark you will pass through a cluster of houses, continue until you reach the next house on your right (called Exeter Lodge). Opposite Exeter Lodge is the track to our farm. The track will become a concrete lane and will take you over a cattle grid. Follow the driveway down to the farmyard. If using Satnav use Postcode EX6 6DP, which brings you to Exeter Lodge. Windout entrance is opposite on the left.